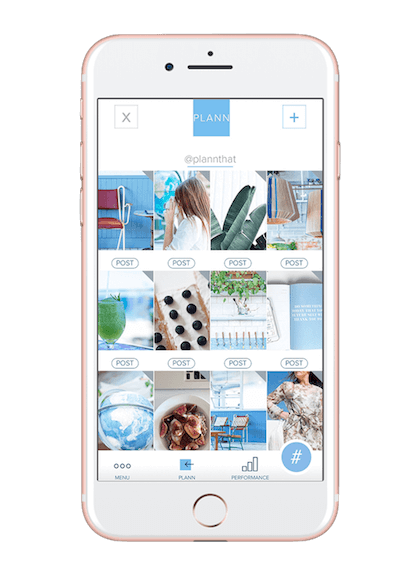 PLANN IS A POWERFUL INSTAGRAM PLANNING APP. EVERYTHING YOU NEED TO DESIGN, EDIT, ANALYSE AND SCHEDULE YOUR POSTS. 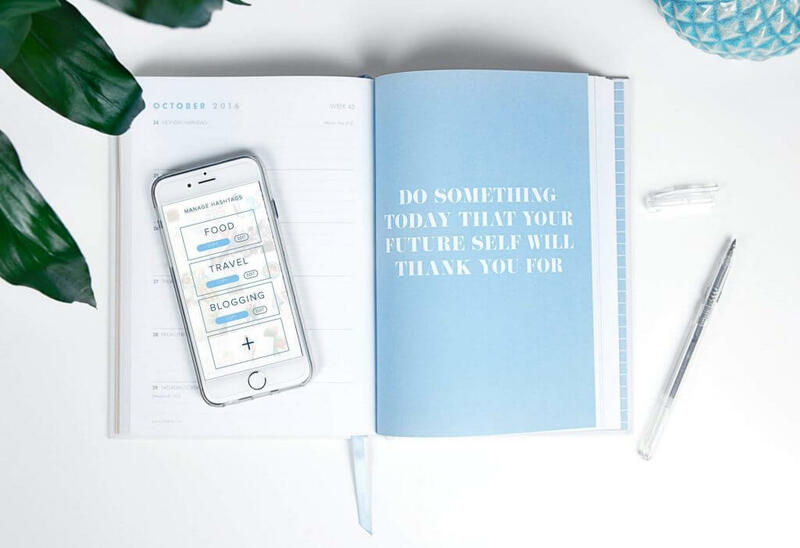 Want stronger branding and more control over how your Instagram grid looks ? 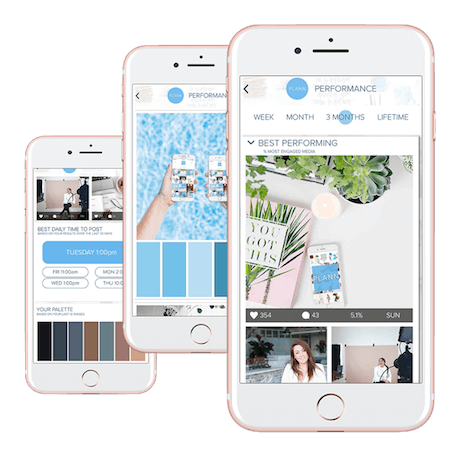 Curate a better Instagram feed in seconds with our beautifully simple drag & drop feature. 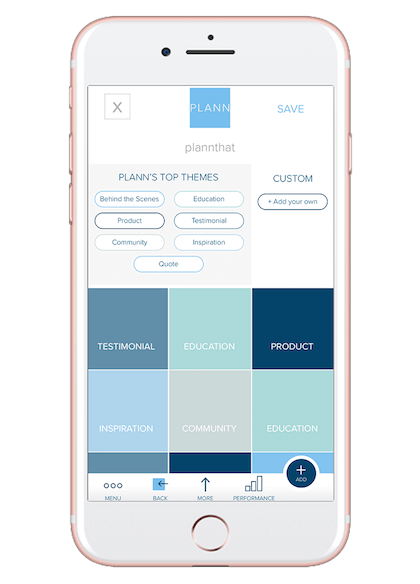 Creating thoughtful, strategic posts – Plann users report follower growth, an increase in engagement rates and a higher conversion to sale. With more people using Instagram Stories than ever, we want you to own it. Rearrange, organise, schedule and crop your Instagram Stories. Even if your media is older than 24hrs, Plann makes sure you’re always ready to post. Easily learn what’s working well for you and optimise for growth. You’ll also be shown your best times to post, best performing hashtags, your history over time AND your best performing colour schemes. 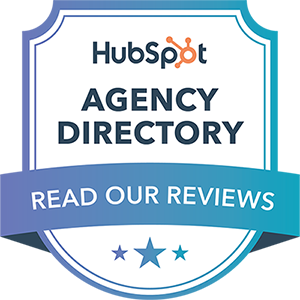 Use our ‘Sneaky Peek’ feature to look into what’s working well for competitors and peers. 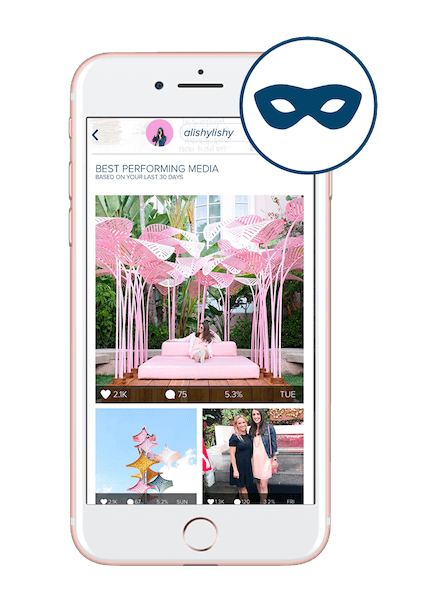 Adjust, edit and filter your posts to create your consistent style. 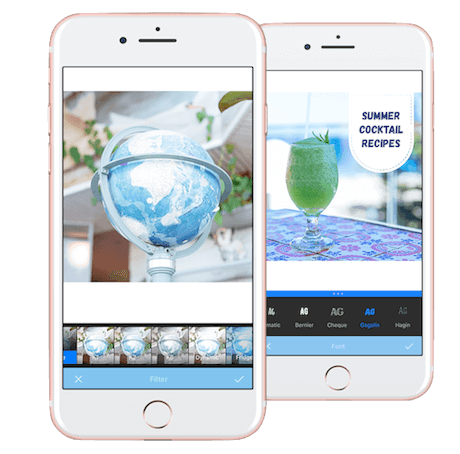 Our stickers, text overlay tools and brush effects means you can always create unique and powerful content on the go. *Coming soon to Android – final stages of testing now! 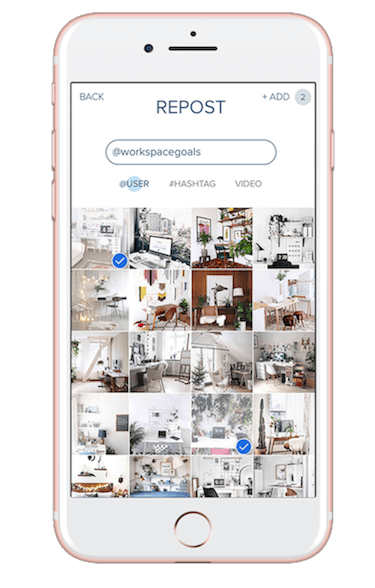 Store your hashtags as sets for posts, themes, Instagram stories or campaigns. No need to flick between notepads and apps – use Plann to ensure your hashtags can be copied + pasted at the most crucial time. Instantly use Plann across multiple devices linked to your own Apple or Google ID. *Our global server network works in real time and is available for anyone on a paid plan. Need a hand and want to share the load? Ask an Intern, Team Member or Social Media Manager to help, share your Plann across different people. *Our global server network works in real time and is available for each paid unique user. Learn more about sharing here. 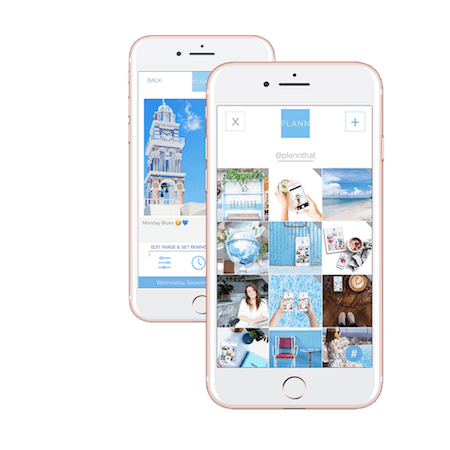 Discover User Generated Content and share your favourites.